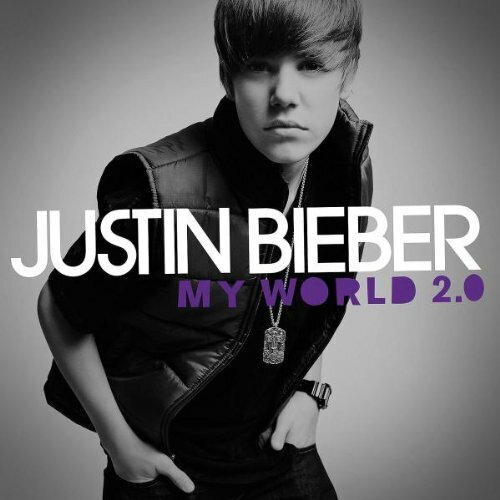 Download "Justin Bieber - That Should Be Me (Feat. Rascal Flatts)" for FREE!! !